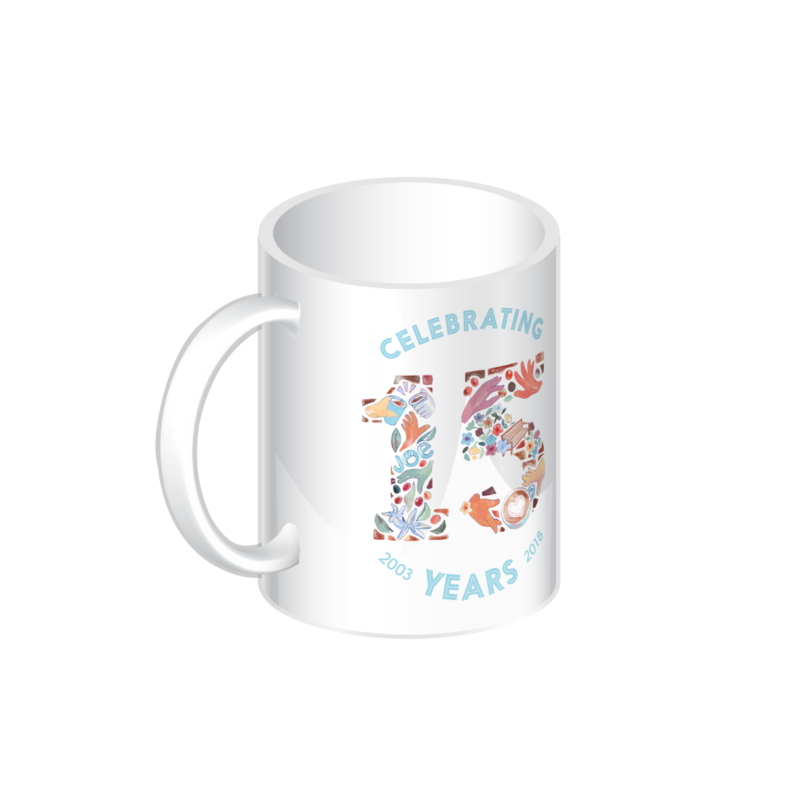 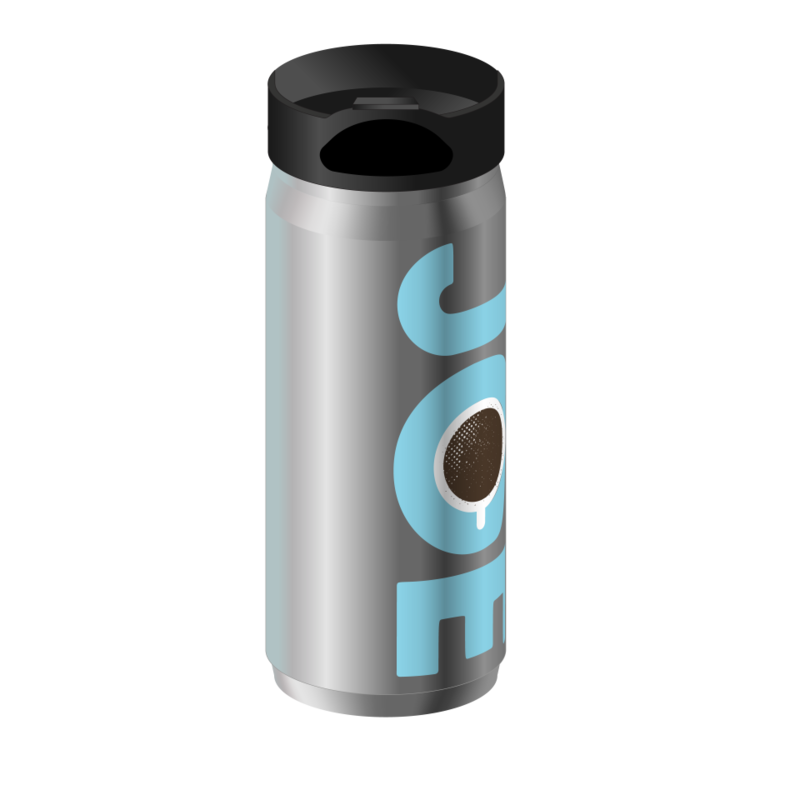 Celebrate your love for Joe with our limited edition 15th anniversary mug. 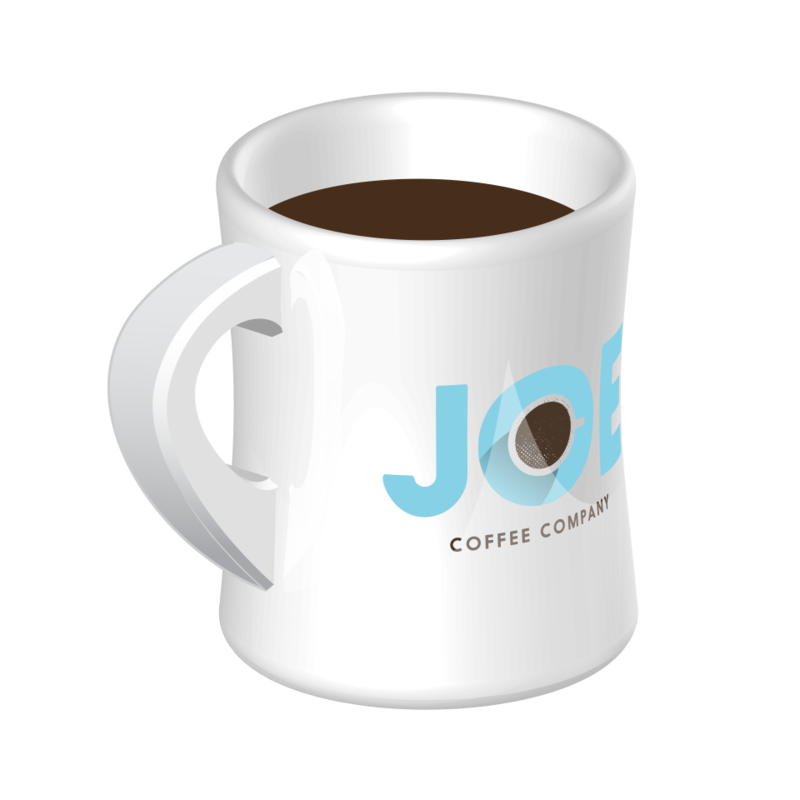 This mug pays tribute to the entire Joe Coffee community from the farmers who grow our coffee, to our roasters, baristas, and beloved customers. 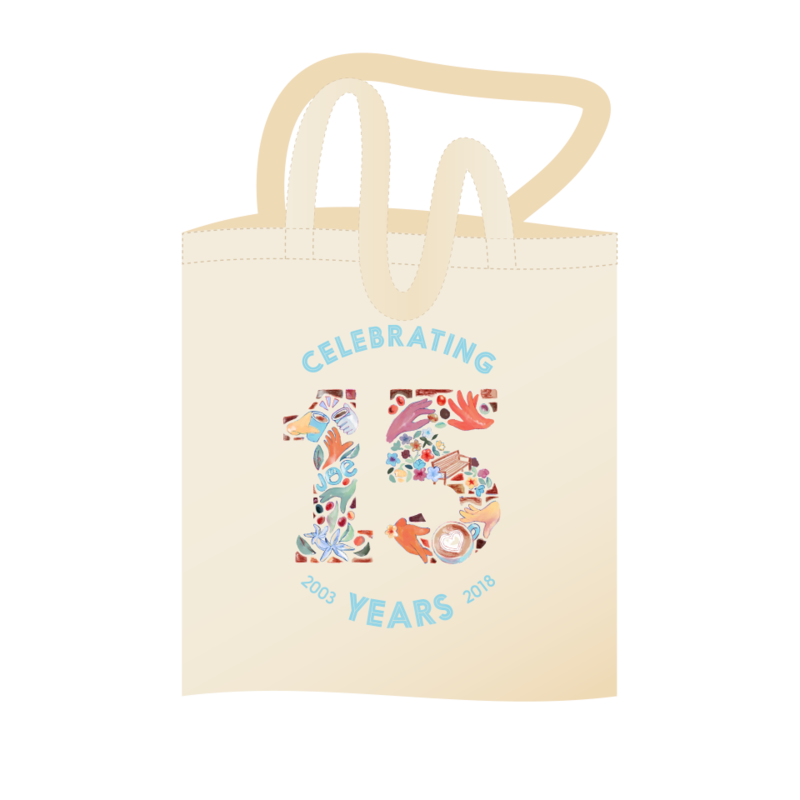 With a design inspired by meaningful motifs like ripe coffee cherries and the bricks from our first cafe on Waverly Place, this mug truly celebrates our 15 years.